Born on March 25, 1970 in the village of Tereblichi of the Stolin district of the Brest region. Since 1988 until 1990 he passed compulsory military service in the Armed Forces of the USSR. 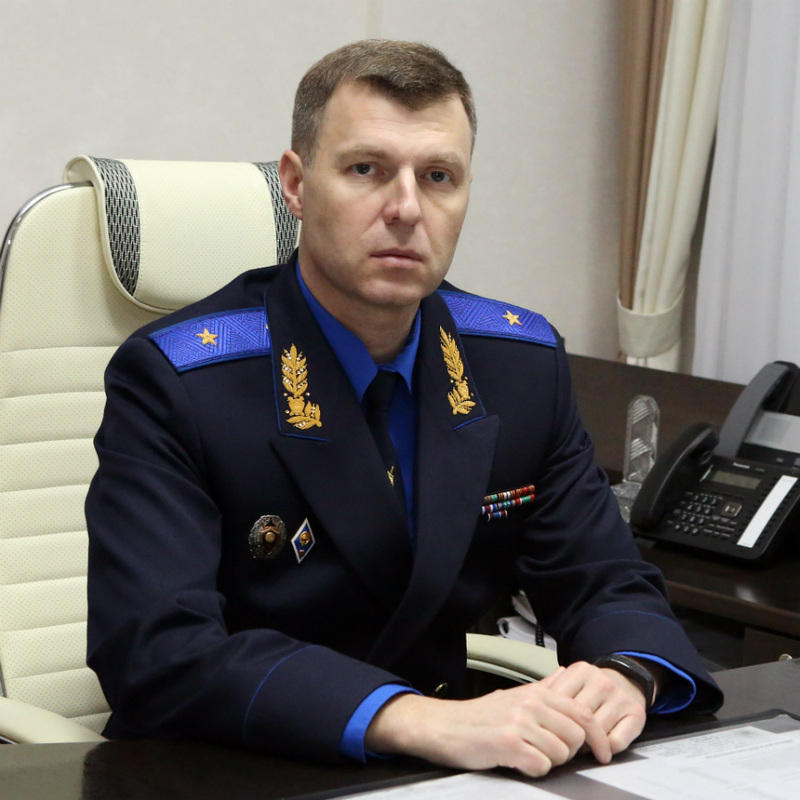 In 1991 he graduated with honors from Ukrainian State Academy of Law majoring in "Jurisprudence". Since 1995 until 2015 he worked in different positions in the agencies of the Prosecutor's office. In 2005 he obtained a second degree when he graduated with honors from Polessky State University majoring in economics. Нe was appointed Chairman of the Investigative Committee of the Republic of Belarus under Presidential Edict No. 456 of November 10, 2015. In 2016 he obtained a third degree when he graduated from Academy of Public Administration under the aegis of the President of the Republic of Belarus majoring in state building.